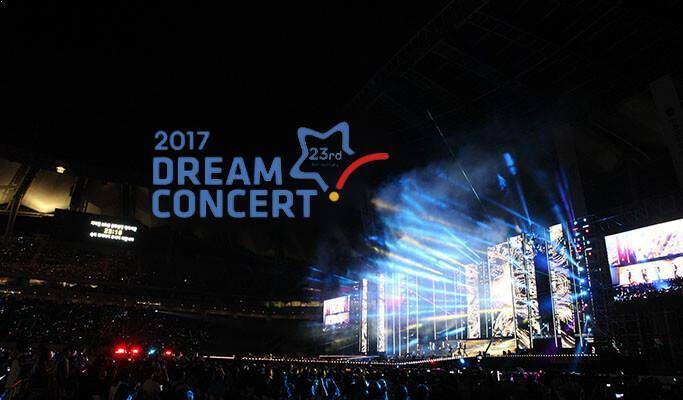 The Dream Concert is Korea’s biggest K-Pop Concert in history! 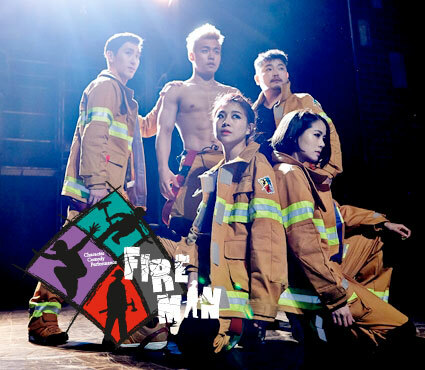 Attracting the top K-Pop groups, Artists, MCs, DJs to thrill teeming Hallyu fans. This year’s episode is going to take place at PyeongChang Olympic Plaza to celebrate the 100-Days countdown till the 2018 PyeongChang Olympic Games. Hence, this tour has been exclusively designed to shuttle FOREIGNERS who want to experience the best festival and party of the year. 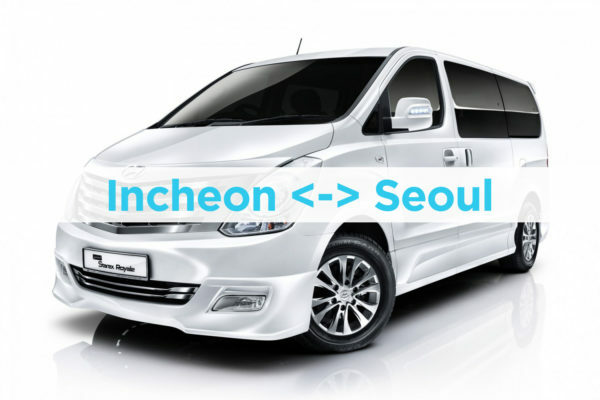 You will enjoy hassle-free transportation from Seoul-PyeongChang-Seoul and also have the opportunity to meet your favorite K-Pop stars. This tour has two packages; Day 1 which comes with a concert ticket and 2D1N which also comes with a concert ticket and also allows you to stay overnight at either Alpensia Resort or Yongpyong Resort. 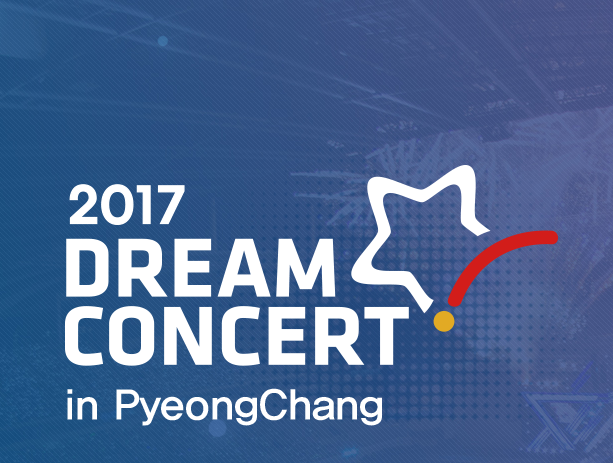 Join this historic celebration of Korea’s first Winter Games and it’s success with this festival and concert. Book your seat today and enjoy this promotional discount. 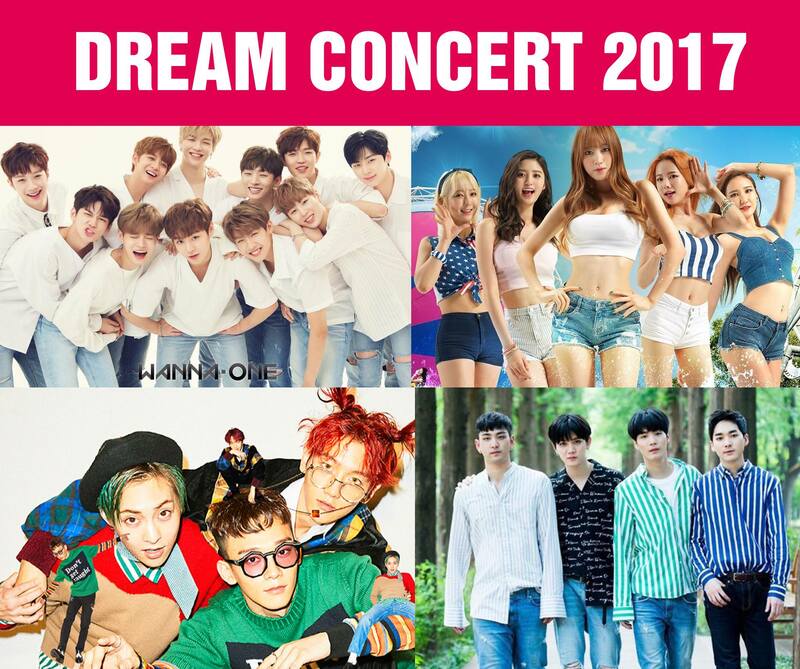 The Dream Concert has been organized annually since 1995. 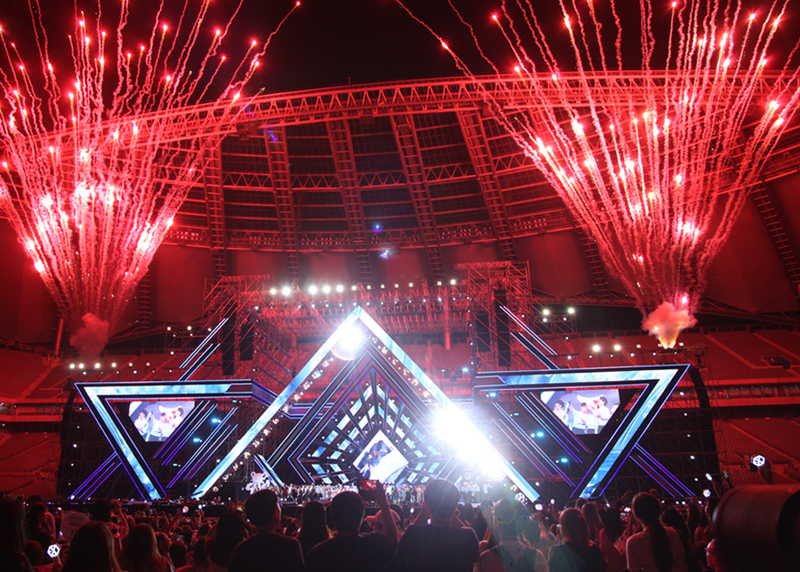 It is Korea’s biggest K-Pop Concerts that brings together A-List K-Pop Artistes, MCs, and DJs on one stage to thrill fans and celebrate the season. This year’s event is special in so many ways. 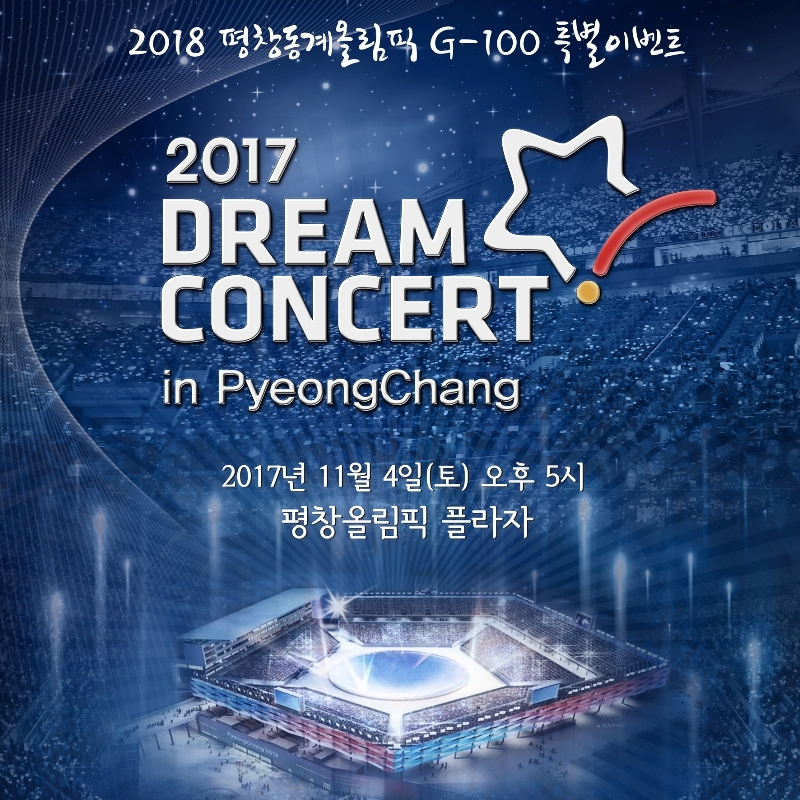 2017 Dream Concert in PyeongChang will be held on Saturday, November 4 at the Olympic Plaza, to mark exactly 100-Days-To-Go to the 2018 PyeongChang Olympic and Paralympic Games. This is absolutely something you don’t want to miss. This year’s edition will feature K-Pop groups like Red Velvet, WannaOne, EXID, LABOUM and much more. 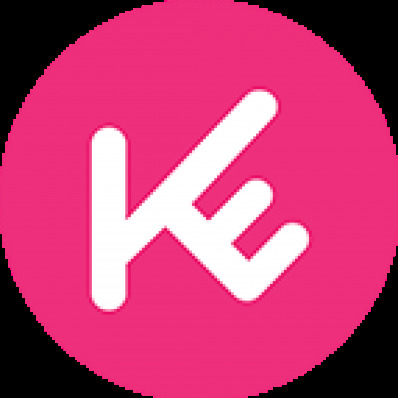 KoreaTravelEasy is offering Priority seats to Foreigners living in Korea and Korea to conveniently travel to PyeongChang to enjoy the epic concert. 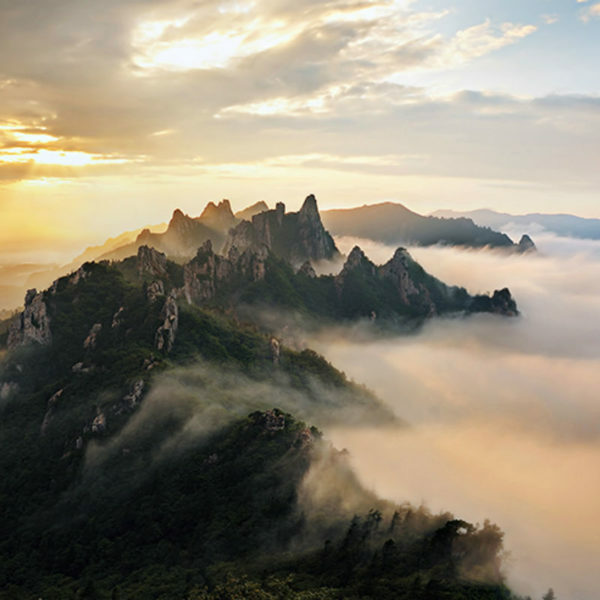 You have an option to choose 1-Day return package or 2D1N package which includes a tour of the PyeongChang 2018 Games venues and attractions. **For 2Days 1 Night option, the basic price is for a minimum of 2 or 3 persons in a shared Room. However, an additional charge of $65 will be required if you want to stay alone in a single Room. Please indicate this when you book in the form. Every participant MUST BRING PASSPORT/Alien Registration Card on the tour. You will be asked to show a passport to join this Dream Concert Tour our, No refund will be given if you are rejected admission without a passport. Please write your Name, Nationality, and Telephone Number. 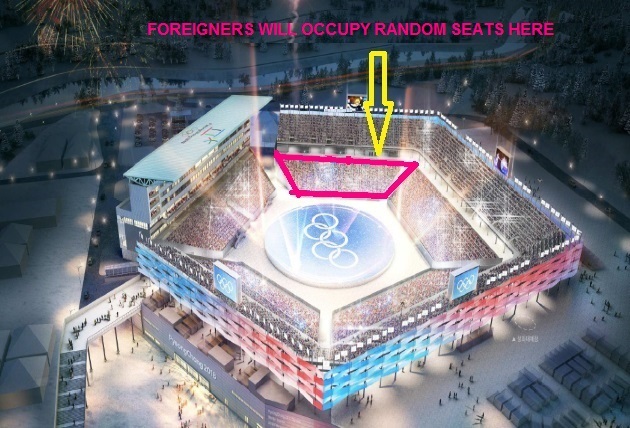 The audience is required to occupy their designated seats only. The itinerary is subject to change depending on traffic and weather conditions on the tour date. Traveling time may take as much as twice the time on weekends and holidays due to heavy traffic. If there's an unannounced military training or official event, the tour may be canceled on the day of the tour with short notice. Tour may also be canceled due to heavy rain or snow. Please plan to wear comfortable clothing as there will some walking. The Tour partner does not take responsibility for any injuries or losses incurred while on tour. If you have young children and will bring a baby stroller, please note it in "SPECIAL REQUESTS"
Overall, I think the trip was worth it. Unfortunately, the organization on the first day wasn’t very good. When I arrived to the meeting place, I was told to get on any bus, but later after asking about my ticket I was asked to get off the bus without a clear direction of where to go. After talking to 5 different staff members, I finally found out where the 2 day bus was. Everything was pretty smooth up until lunch. All of the other buses arrived before ours so there was no chance to eat. Hana, the guide, was great though. She was very helpful and always in high spirits. The concert itself was way too cold, but they did give us hot packs to try and stay warm. Someone said that there was a Kakao message about bringing warm jackets and blankets, but a lot of people weren’t added to that group. The hotel room was beyond expectations. It was super nice, and the breakfast in the morning was wonderful. Day 2 was much smoother than day 1. There was more free time to explore, and while there were still sombre moments where we had to rush back, altogether it was more relaxed and I felt most of the others enjoyed it more. A lot of people were concerned about missing trains and buses on the way back to seoul, but we actually arrived earlier than expected which was great. There are definitely some areas that could use improvements, but all that aside the trip was wonderful and I would definitely go again. We are glad that hotel accommodation was great, we hope you enjoyed your weekend in Pyeongchang. We hope to see you again Taryn. Take care! I have to say overall the money was really worth the trip. I got a lot for that relatively small amount. Our tour guide was lovely. If I could I’d like to travel with her again. What I didn’t like was the time management of the first day of the trip. We met early in the morning at 9 am and came back to the hotel around 11/11:30 pm. During this whole day there was pretty much no time to eat. We had an hour break when we arrived in Pyeongchang at the hotel but since everyone else arrived at the same time there was almost no chance to get food. All you could do was stand in line and hope to get something. Most of us didn’t. I personally don’t really care about it but it would have been nice to know if we don’t have time to eat so we could have a good breakfast at home and bring something with us. Another thing I didn’t like was that I booked this trip for two but the tickets for the seats we got weren’t together. We had to switch seats three or four times because we tried to sit together but the actual “owners” of the seat came and we had to leave. So that was pretty annoying. But no matter what you do it can never be perfect for everyone. I tried to get the most out of the weekend and I enjoyed it a lot.